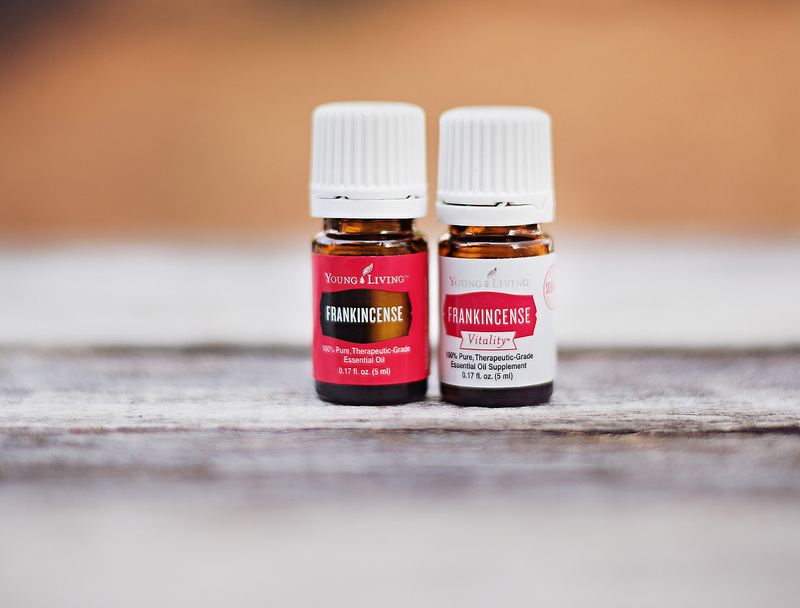 Tips: Inhale frankincense essential oil after lunch to spiritually refocus. Add a few drops to your favorite facial moisturizer to support healthy skin. 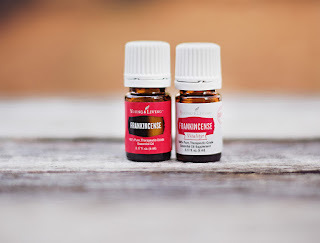 Improves complexion, discolorations, blemishes, and the normal signs of aging.